These are BC's recommended bestselling Oracle books, written and designed for working Oracle professionals. 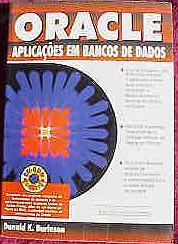 For the complete list of Oracle books, see the catalog of Rampant Oracle books. Let's take a closer look and see why these are the bestselling Oracle books for working professionals. 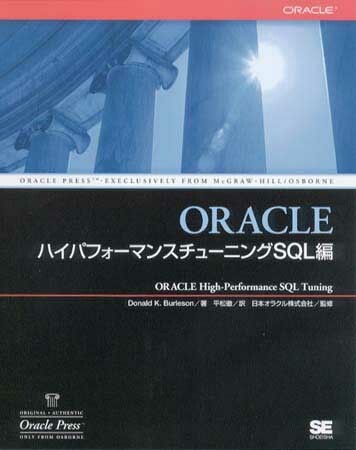 These Oracle books are especially written for the working Oracle DBA. Short on theory and long on pragmatism, these are the Oracle books that will get you started fast as an Oracle DBA. These Oracle books cover all areas of Oracle programming, with tips and secrets from working professionals. These are the definitive Oracle books for anyone who needs to quickly develop robust Oracle systems. 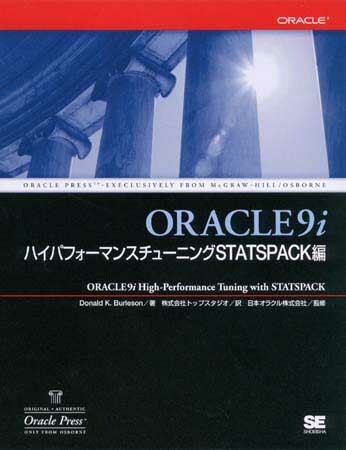 The bundled Oracle books provide a complete library of related Oracle book topics, packaged together into a 6-pack. The Easy Oracle books are especially designed to get you going fast. Easy Oracle books explain complex topics in plain English, Oracle books with a super-practical focus. Oracle has a wealth of complex utilities and these Oracle books are targeted exclusively at the tips and secrets for using Oracle utilities. 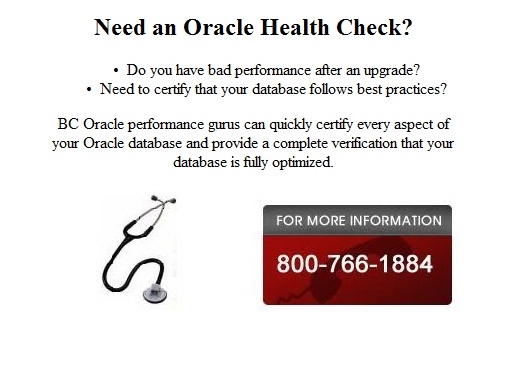 These Oracle book supplements are used to maximize the value from your Oracle books with quick reference materials at your fingertips. 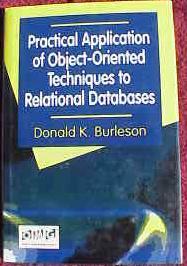 Don Burleson books are recognized as some of the best Oracle books in the market. 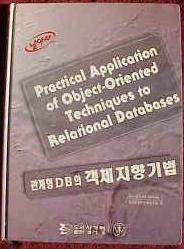 These books are in high demand by Oracle DBA staff because they explain complex database concepts in plain English. 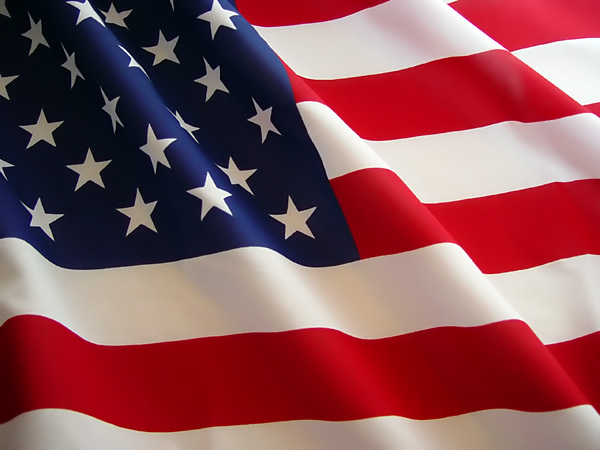 Read what people are saying about Burleson books! Don Burleson, Mark Gokman, Jonathan Ingram.